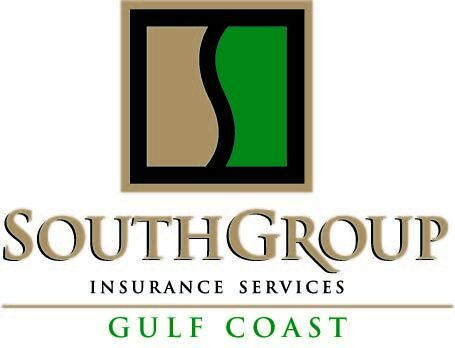 SouthGroup Gulf Coast - Your Trusted Choice: It's Fireworks Time - Don't Get Burned! It's Fireworks Time - Don't Get Burned! Fireworks are a fun and a great addition to any celebration, but particularly the 4th of July. According to fireworksafety.com, however, fireworks result in nearly 10,000 injuries every year! The most common fireworks that cause injury are firecrackers, bottle rockets, roman candles, fountains and other items not actually legal in many states. Did you know on Independence Day in a typical year, more fires are reported in the United States than on any other day, and fireworks account for statistically 2 out of 5 of those fires? Celebrations often include alcoholic beverages. The Fire Safety Council recommends drinking alcohol should wait until after fireworks activities. Nearly 50% of incidents involving fireworks are coupled with alcohol. Here are some useful tips that can be overlooked when people are using fireworks. Be sure to read the instructions on the package before using them. The design and/ or instructions for fireworks you may have used in the past could have changed. Have a designated, experienced person or team to organize and shoot fireworks. Never relight a "dud" firework. Wait 20 minutes and then soak it in a bucket of water. In 2011, fireworks caused an estimated 17,800 reported fires including 1,200 total structural fires, 400 vehicle fires and 16,300 other fires. These fires resulted in an estimated 8 reported deaths, 40 reported injuries and an estimated $32 million in direct property damage. Remember to make smart decisions when using fireworks and take proper precautions. If someone is injured by fireworks or a fire is started, contact 911 immediately for assistance. Southgroup Insurance Services wishes all of you a safe and happy 4th of July holiday! HAPPY FOURTH OF JULY-BE COOL!